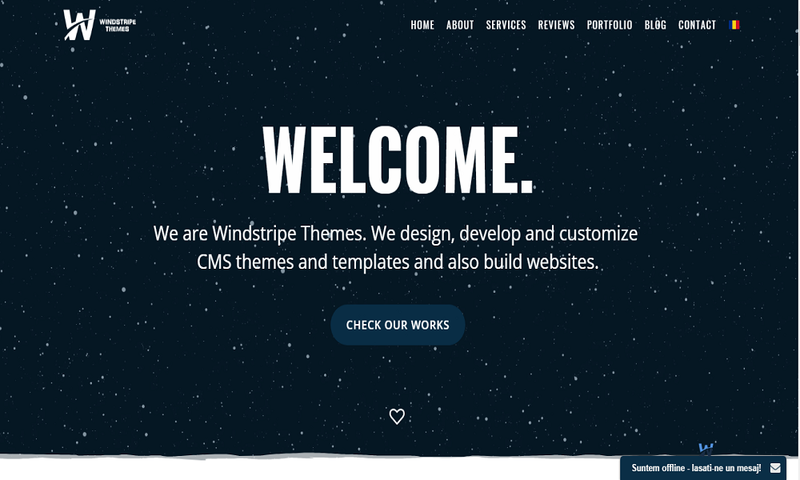 We are Windstripe Themes. 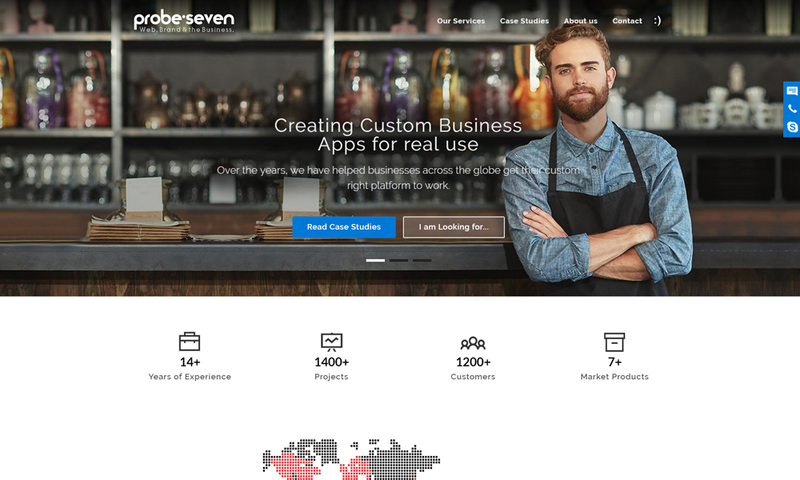 We design, develop and customize CMS themes and templates and also build websites. We are professionals and totally commited to our projects, that is why we guarantee you will love our themes. Our Joomla templates are known for being 100% responsive. So wheter you are using a laptop/desktop, tablet or phone, our templates will look awesome on each of these devices. Apart from our continuously work on developing joomla themes, we also create and manage websites for all types of businesses. We like to know that our customers are satisfied. That is why we offer support 24/7 for our works. You can contact us anytime and we will never let a day pass without replying. 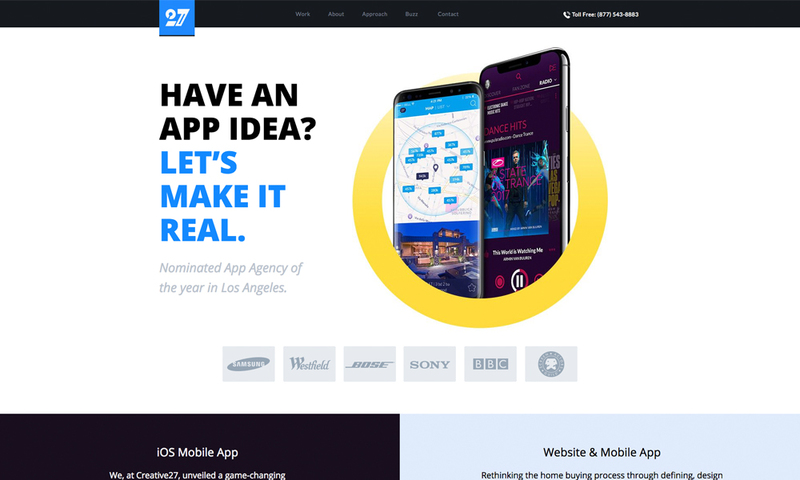 Wheter you are a startup or experienced, our themes and support will help you get the design you need for your business. Our Joomla templates are easy to understand and use, in most cases all you have to do is simply change the images and text of the theme and that's it. No web design knowledge required.